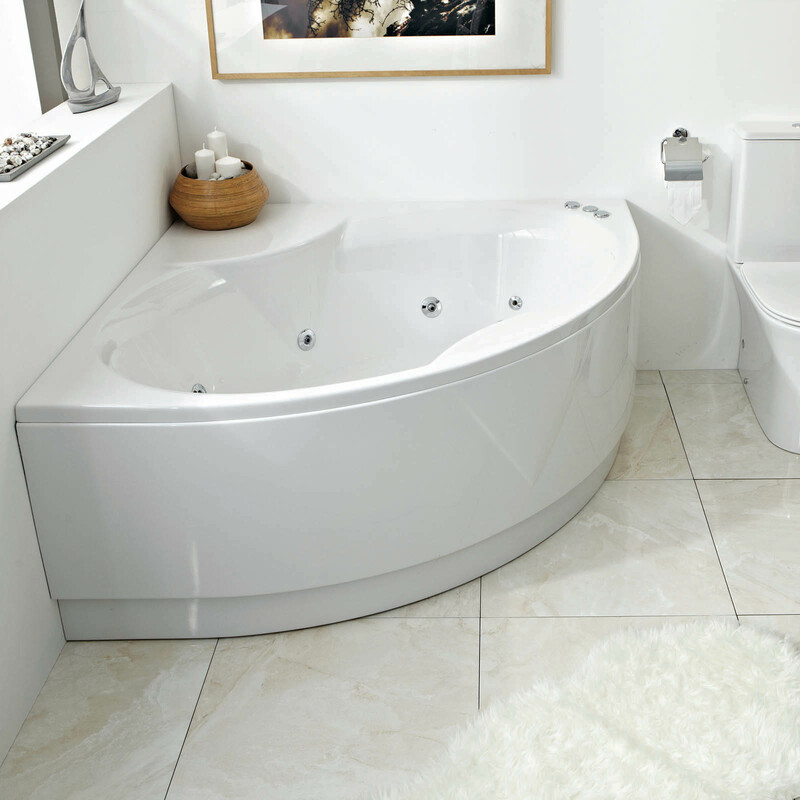 After a bedroom, the best room to indulge in is the bathroom. 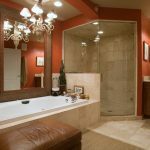 An effective bathroom design must accommodate all your needs – physical and spiritual. 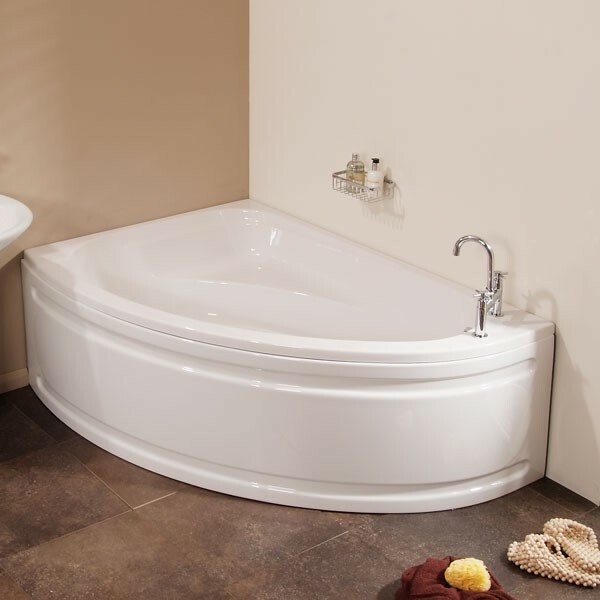 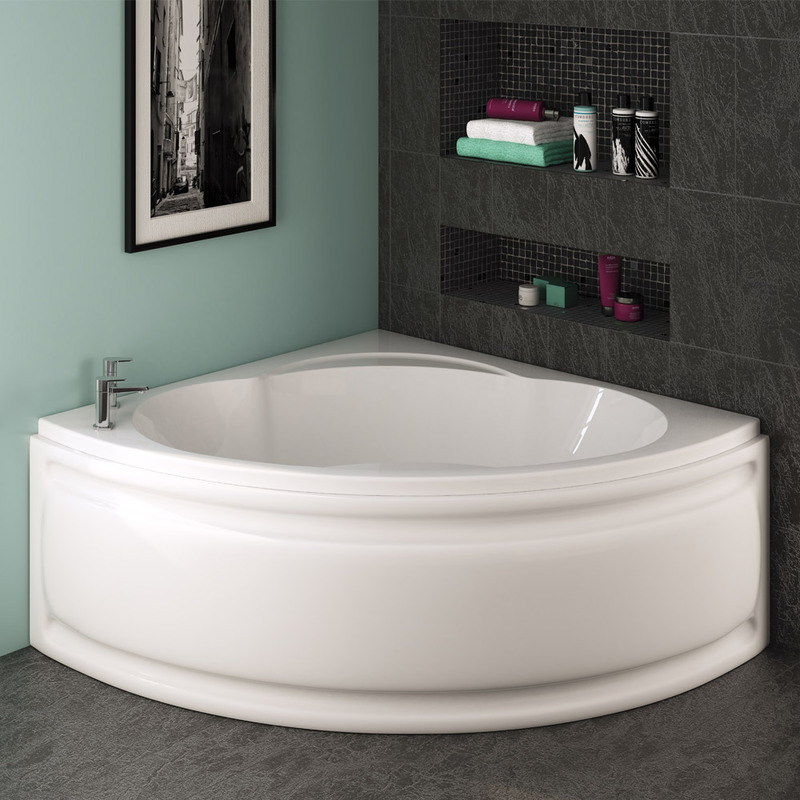 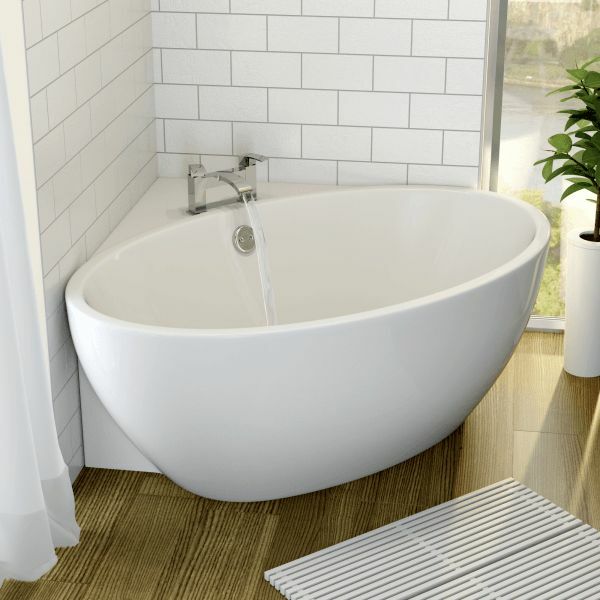 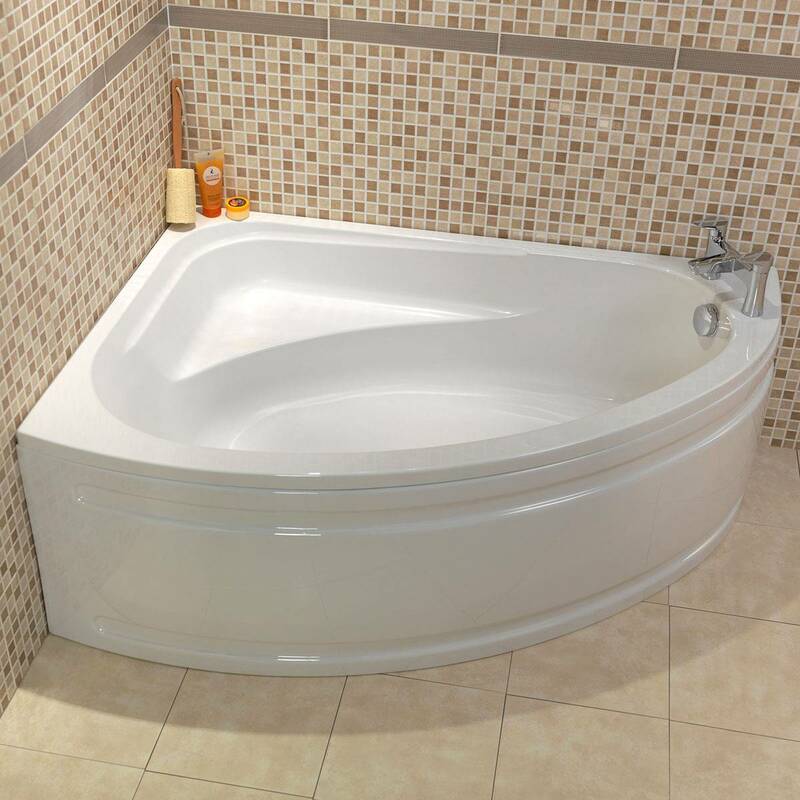 One can invest in fancy bathtubs or expensive fixtures but finding the perfect bath for your bathroom can be a task. 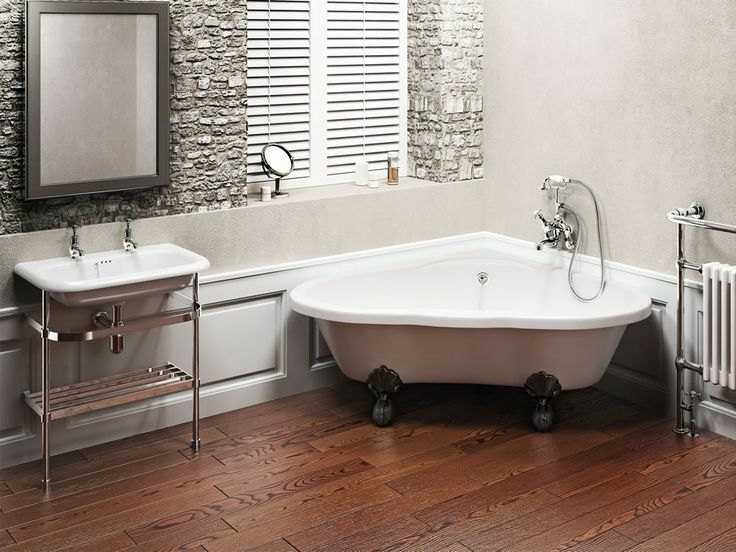 If one wants to go for an alternate design while designing the bathroom, one must invest in a corner bath. 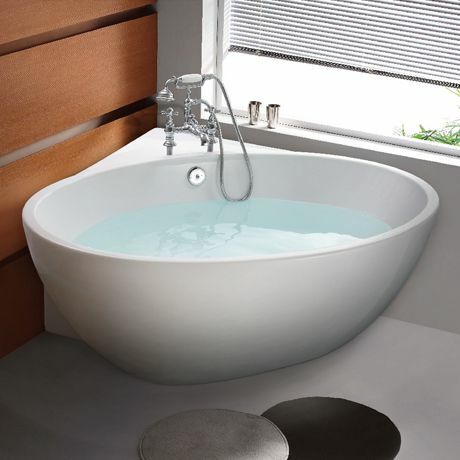 Corner baths are not only very innovative and stylish but they are perfect for small places because of the little space that they occupy. 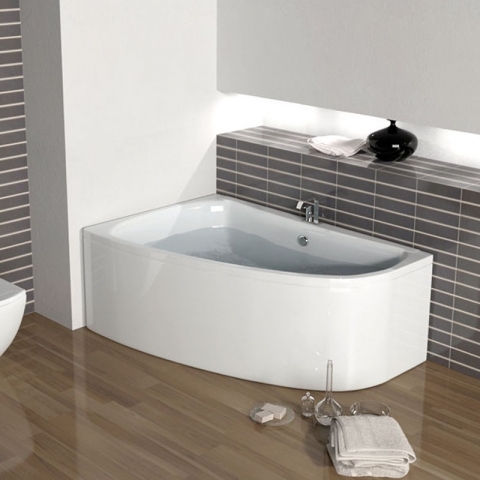 Even with the space constraint, corner baths make for perfect unconventional designs. 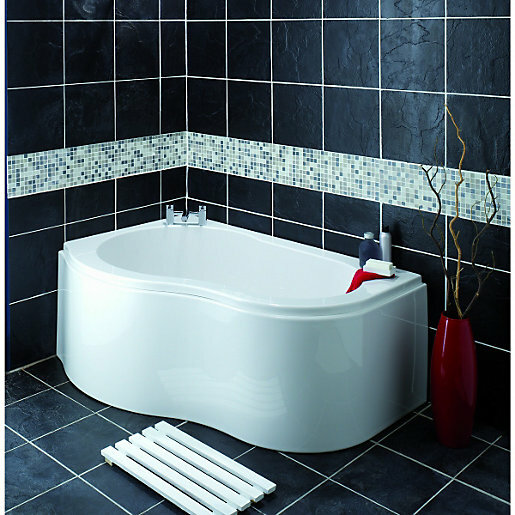 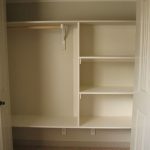 Using a corner bath is one of the most creative and elegant ways to furnish your bathroom. 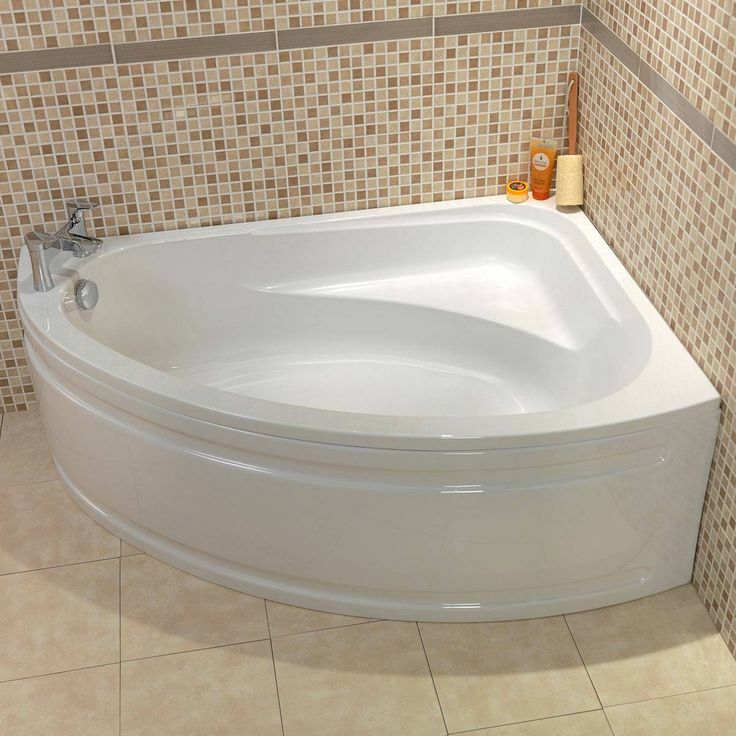 The reason why corner baths are so famous is because of the effectiveness of the bath while occupying minimal space. 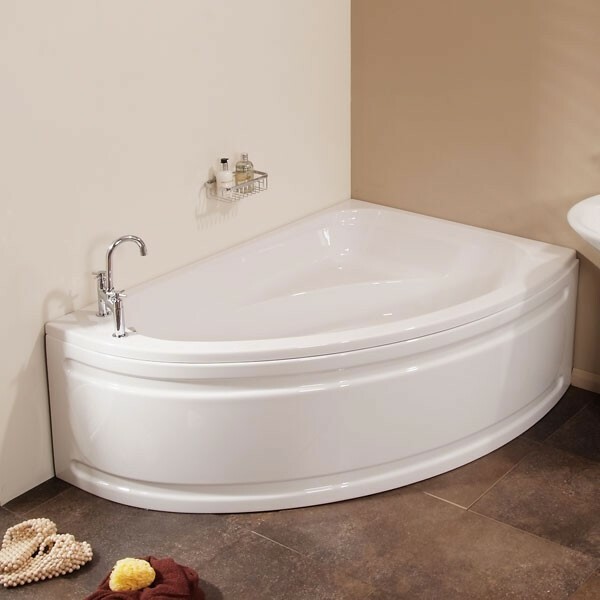 If one already has a big bath room, the corner bath can be used in the secondary bath room to add to the elegance of the house. 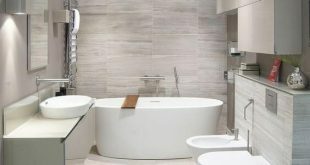 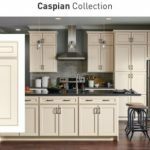 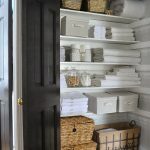 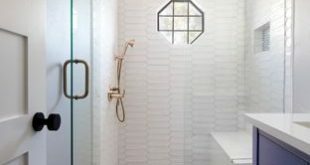 Designing of small bathrooms can be a challenge, especially when there are so many essentials that one has to add in a bath room, like the wash basin, pot, cabinets, towel holders etc. 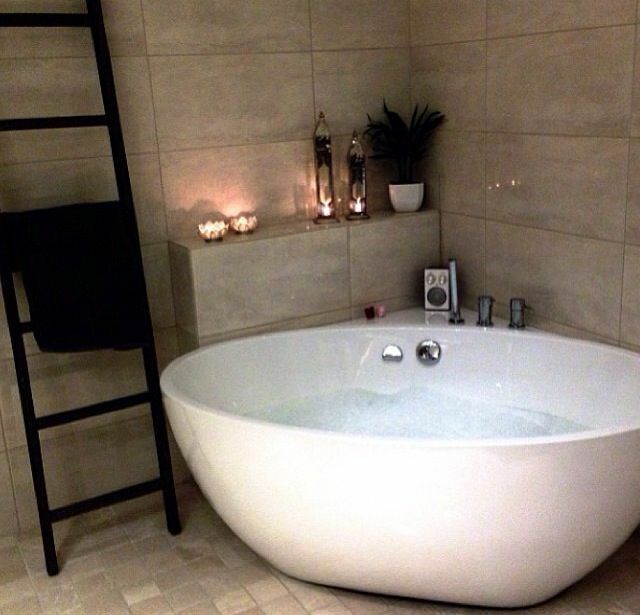 and that is when having a corner bath becomes the perfect option. 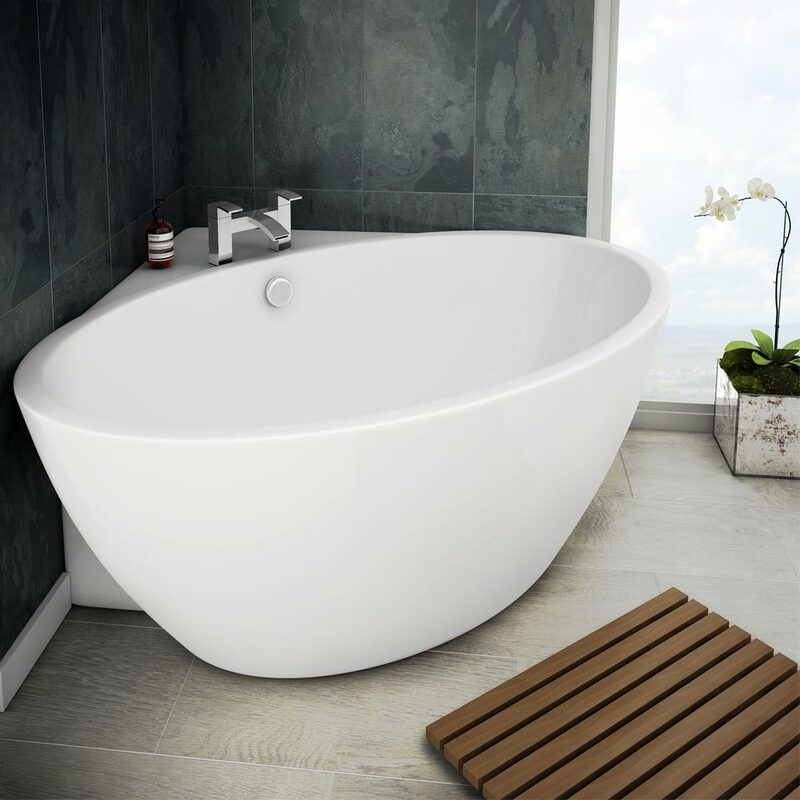 For further options, one can experiment with the location, look and feel of the bath by adding bath salts, scented candles around the bath. 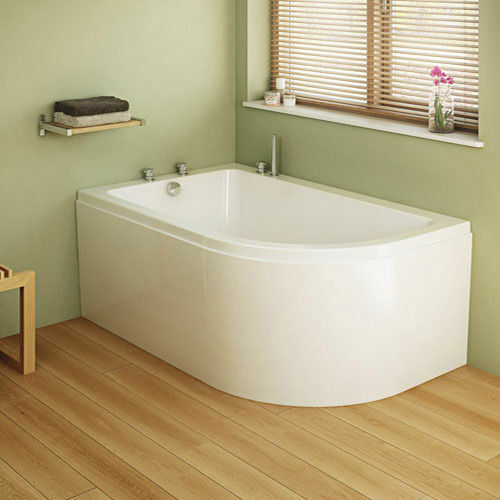 One must also keep in mind that the corner bath needs to be comfortable first and elegant after. 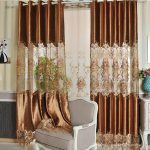 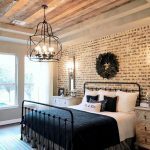 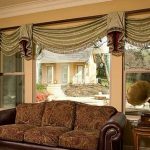 Next Is Adding An Antique Sofa In Your Home A Good Idea? 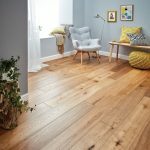 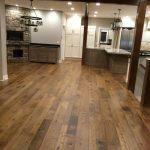 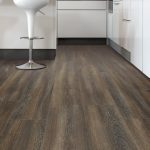 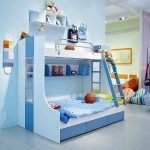 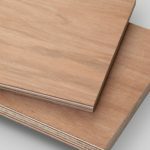 What makes wooden floors the right choice for your home? 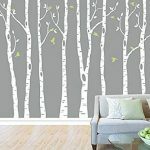 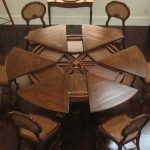 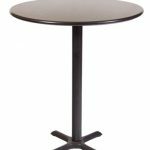 Round Dining Table Set With Leaf Extension: What Is It And How It is Used?